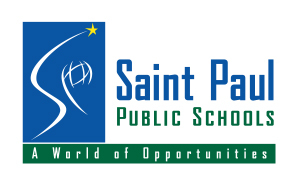 Kathryn Vadnais, currently a visiting Master Teacher at St.Olaf College, is taking on our curriculum in her Saint Paul Public School classrooms, bringing edible experiments to urban youth at the South Central High School. The students and staff at this college are coming together to utilize our curriculum in the establishment of a new after school program in the community. Go Warren Wilson!